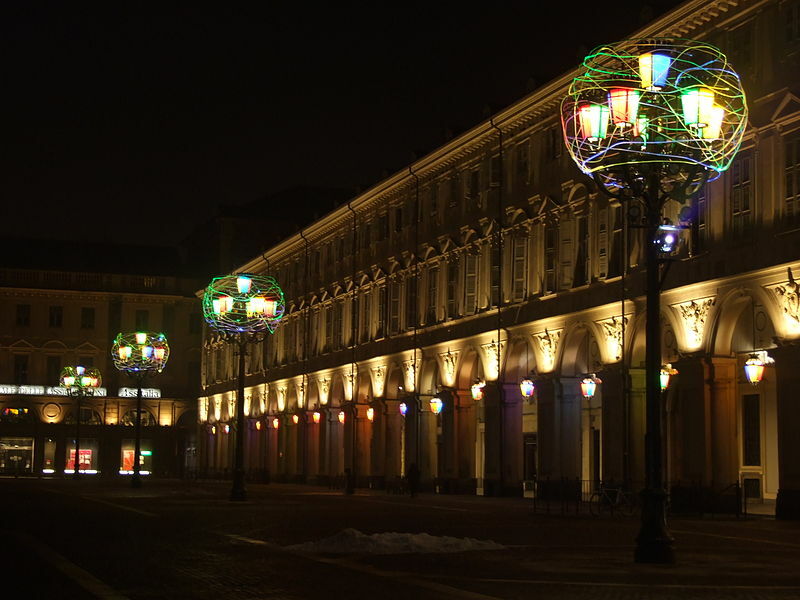 The Torino Magica Tour is an evening course that takes place regularly on Thursdays and Saturdays in Turin, which will take you to discover the most unusual and secret sides of the city. It is said that numerous points of the Piedmontese capital, highlighted by esoteric and Masonic symbols, are crossed by mysterious energies. Legend has it that the city of Turin is deeply linked to both the triangles of the world of magic: both to that of white magic, which also includes Lyon and Prague, and to that of black magic, together with San Francisco and London. Today there are tours that bring tourists and residents to discover these places with a guide that explains the legends and mysteries related to the latter and the city of Turin. The route starts from the most mysterious and disturbing part of the city: Piazza Statuto. Here is the Monument to the Fallen of Frejus which, just like the square, presents numerous references to the world of masonry. On the top of the statue is even depicted a five-pointed star, typically symbol of the devil. 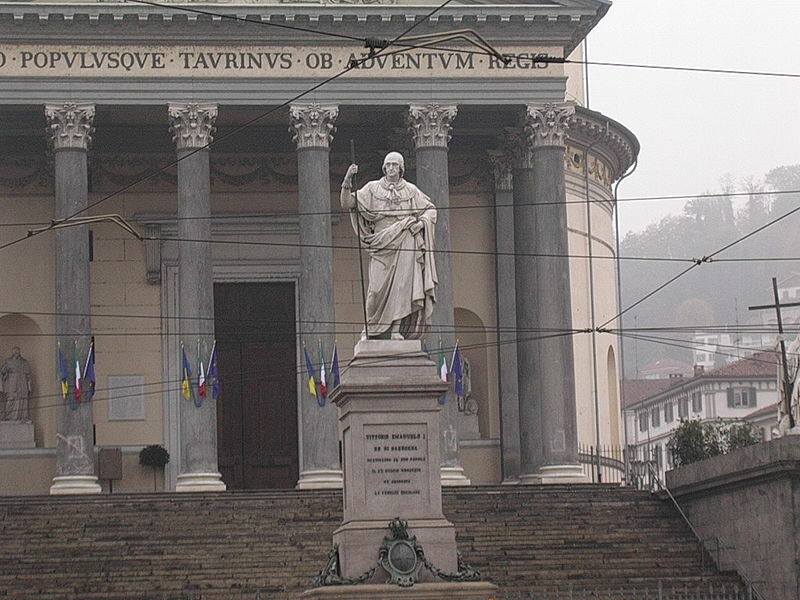 The route of the Magic Turin continues with the Rondo della Forca and Piazza Solferino, where the Fountain of the Four Seasons is located, whose figures have been considered by the Catholic Church as images of Masonic inspiration. In addition to the numerous symbols related to the world of esotericism and masonry scattered around the square, there is another detail, always linked to magical rituals, to be taken into consideration: all these places are located in the west of the city, oriented towards the cardinal point associated with the setting of the sun and, consequently, in the presence of the evil. The following streets are mainly occupied by banks and the buildings in this area of ​​the city, especially the buildings of Via Alfieri, are characterized by esoteric symbols. Of particular interest is the Palazzo del Diavolo, linked to numerous legends and formerly the seat of the Tarot Factory. The tour then proceeds towards the "white" part of Turin. 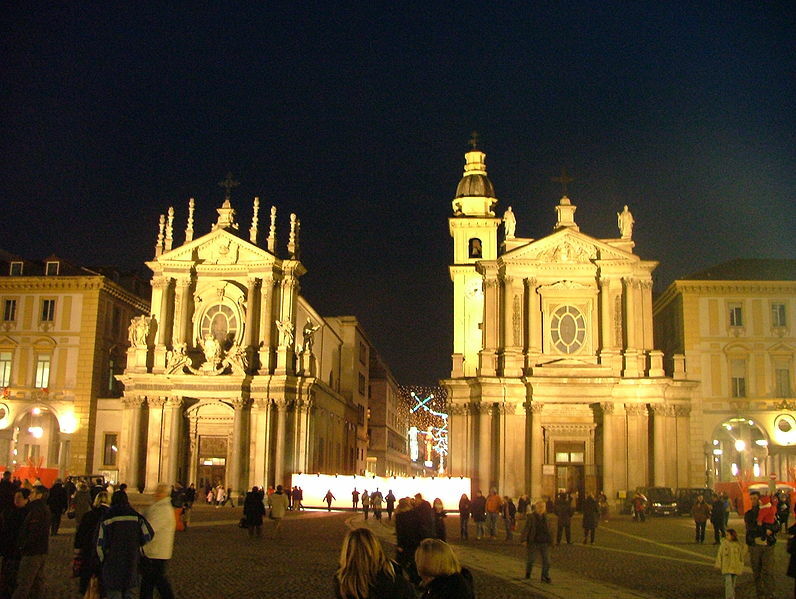 In fact, in Piazza San Carlo there is a statue of the Madonna and the Holy Shroud. Passing through Piazza Castello you arrive, finally, at the last stop of the itinerary: Piazza Vittorio. Here, in front of the Church of the Great Mother of God, is the statue of Victor Emmanuel I, whose direction, as legend has it, would indicate the place where the Holy Grail is hidden. This concludes this unusual itinerary of the city, a journey to discover the most unknown and disturbing corners of Turin, linked to the mysteries of Freemasonry and the Occult, but also to the most reassuring world of faith and white magic. Reservations: The guided tour is available, by appointment, also in English, French, Japanese, Russian, German and Spanish. 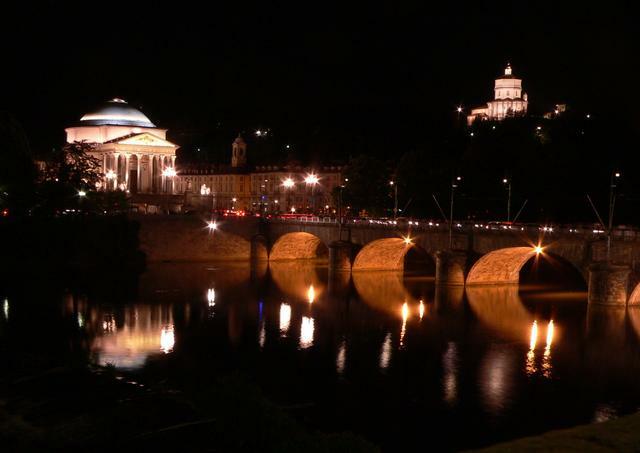 You can book your "Magic Turin" tour here.